Is a DIY Hunting Trophy Project waiting for you? Mia Anstine is a columnist for the Women’s Outdoor News, but shares her love of the outdoors as a guide, outfitter, hunter as well as an archery & firearms instructor. She also writes for Beretta USA and North American Hunter. Mia and her daughter Lea jumped at the chance to spend a little mother/daughter tome together. 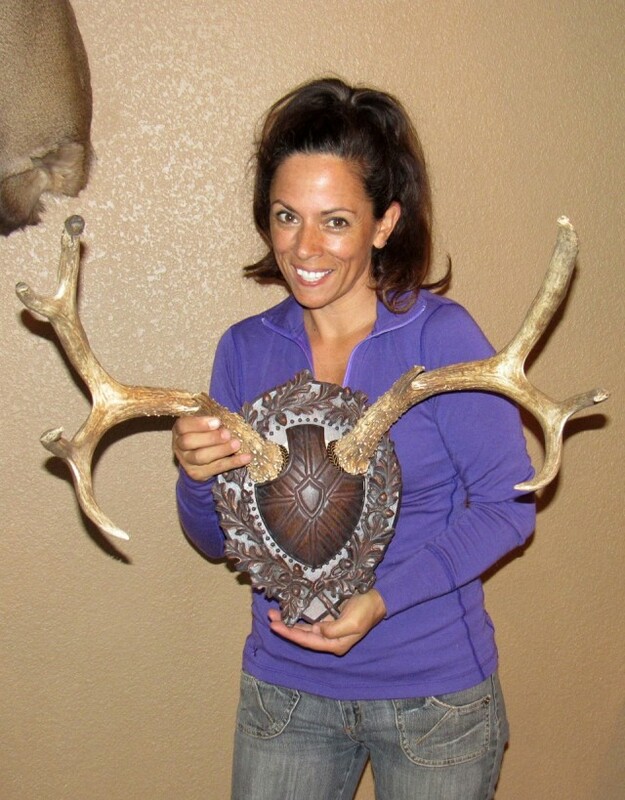 For this DIY project they chose to mount one of their beautiful sets of Mule Deer antlers in our decorative Legacy© panel with cover. Read how it turned out and do one for yourself!